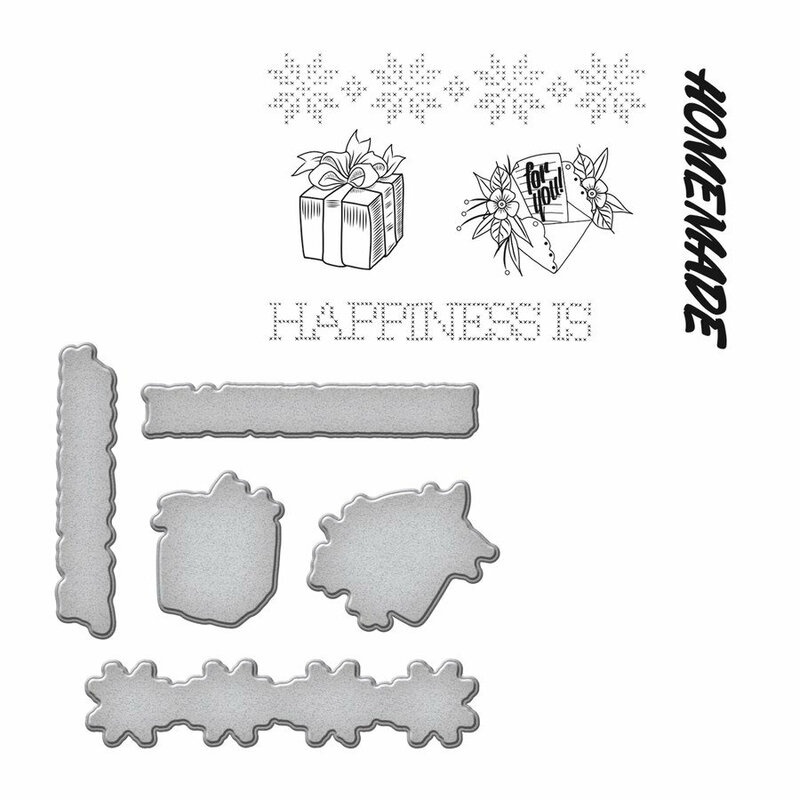 Happiness Handmade by Stephanie Low Stamp and Die Set brings both worlds together of die templates and coordinating stamps to give these images life! 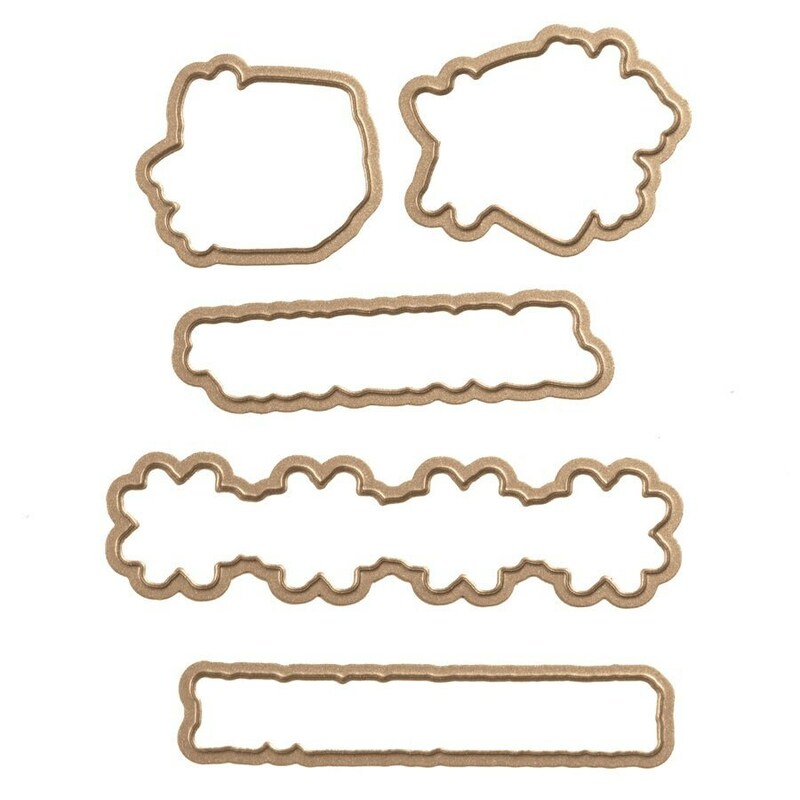 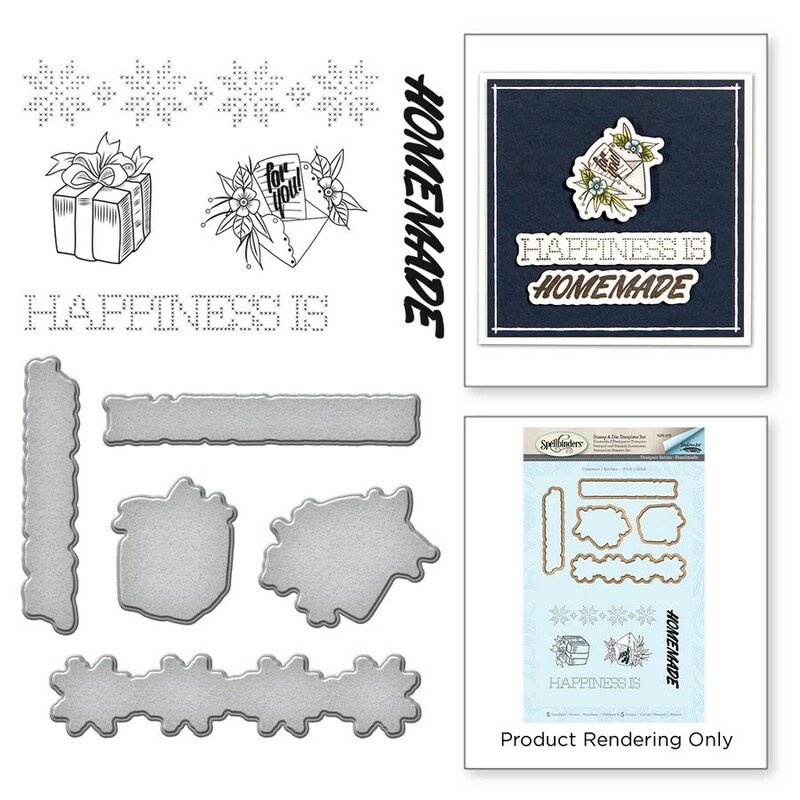 These cling foam (EVA) rubber stamps are designed to be used with acrylic blocks. 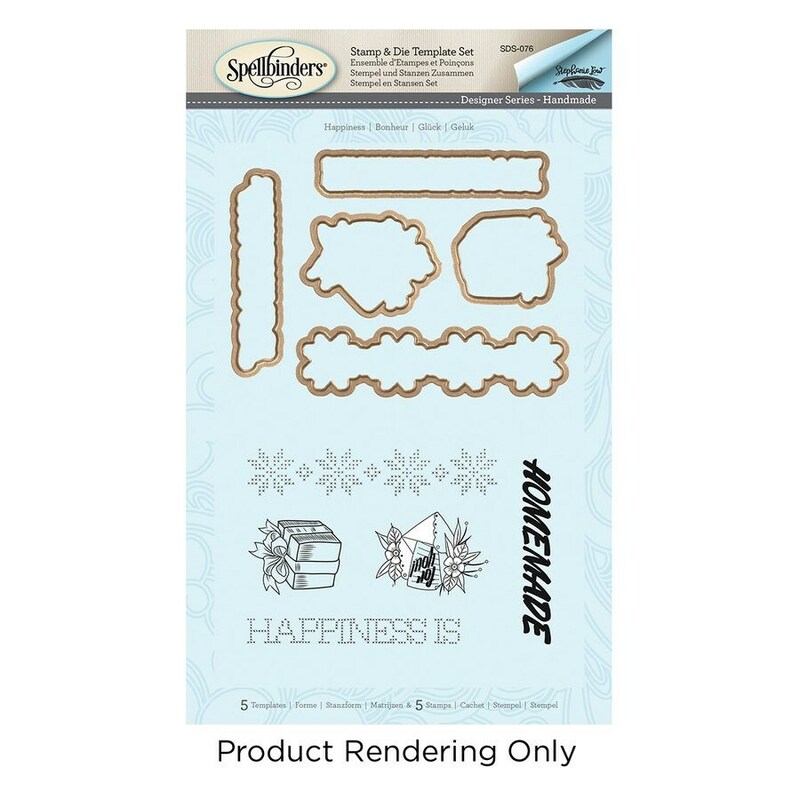 This set includes five stamps with five coordinating etched dies.